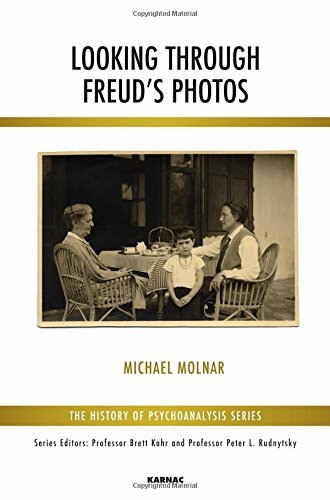 Michael Molnar was employed as a researcher at the Freud Museum in London from 1986 to 2003, and as a Director from 2003 to 2009. He translated and annotated Freud's 1930s diary notes, published as The Diary of Sigmund Freud 1929-39. He has also published numerous contributions to the history of psychoanalysis in Luzifer-Amor, Psychoanalysis and History, and elsewhere.